Credit: Photo by Louise Rollins-Smith, Ph.D.
"It's a hopeful, optimistic chapter," said Louise Rollins-Smith, PhD, associate professor of Pathology, Microbiology and Immunology, and a co-author of a study recently published in the journal Science. "There was a predictable wave of pathogen moving to new populations," said Rollins-Smith, who also traveled to Panama in 2010. "It gave us the opportunity to collect samples from populations of animals that had already encountered the epidemic and from the same species in places where the epidemic had not yet occurred." "By all of these criteria, the pathogen is not different," Rollins-Smith said. 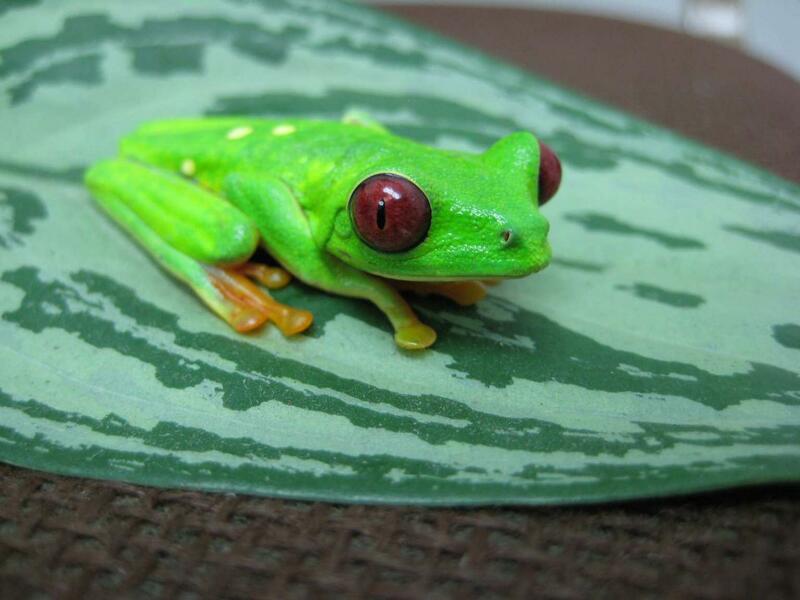 "We expected that frogs were recovering because the pathogen had become less virulent. Instead, the pathogen seems to be just as virulent and the frog defenses appear to be better." "Frogs are a rich source of potentially useful molecules that might work against human pathogens," Rollins-Smith said. Vanderbilt colleagues who contributed to the current studies included Reinert, Shawna McLetchie and Florence Ann Sobell. Jamie Voyles, PhD, at the University of Nevada, Reno, was the lead author of the Science paper. Additional funding for the research was provided by the Disney Worldwide Conservation Fund, the Association of Zoos and Aquariums and the National Institutes of Health (grant GM103451).